A 9 day Novena to the Sacred Heart of Jesus in gratitude for arrest of Gary Michael Moran who murdered Fr. walker and beat Fr. Terra and for his conversion. Also for many traditional vocations to the priesthood to replace Fr. Walker. Please pray this Novena, starting today Wed, June 18 thru Thursday June 26 in preparation for the Feast of the Sacred Heart June 27th. Most Sacred Heart Jesus, All of us, praying this novena, in gratitude for the capture of Gary Moran, who killed Fr. Kenneth Walker and wounded Fr. Joseph Terra, now ask for his conversion and for great good to come out of this terrible tragedy, in particular, many young men willing to lay down their lives for Jesus as traditional priests. Your Sacred Heart, so full of love for saints and sinners alike, can accomplish anything we ask for with faith. 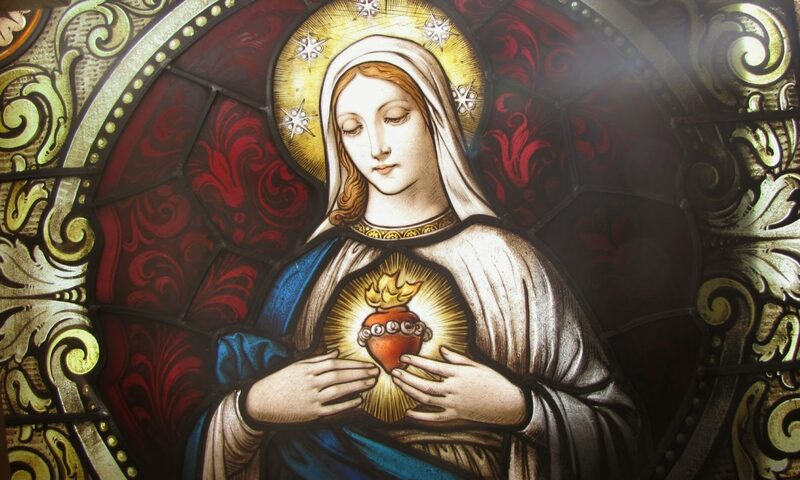 We do have total faith in Your divine power and love that emanates from Your Sacred Heart. With this confidence, we place all our sorrows and concerns into Your Meek and Humble Heart. Sacred Heart of Jesus, broken on the cross; Have mercy on the Soul of Fr. Walker. Sacred Heart of Jesus, pierced through by the Soldiers lance; heal Fr. Terra. 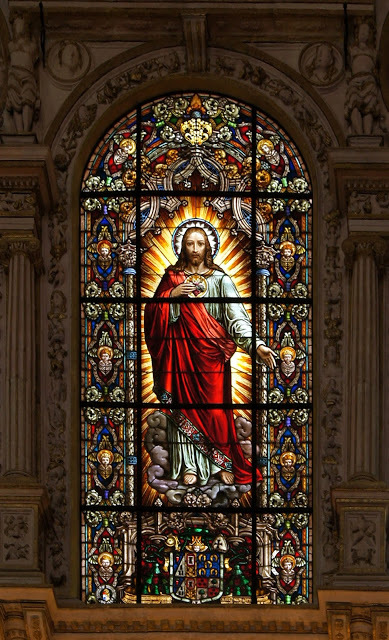 Sacred Heart of Jesus, out of which flowed blood and water, convert the murderer of Fr. Walker and all sinners, just as You converted the Centurion that pierced your heart on Calvary. Sacred Heart of Jesus, we trust in your love.